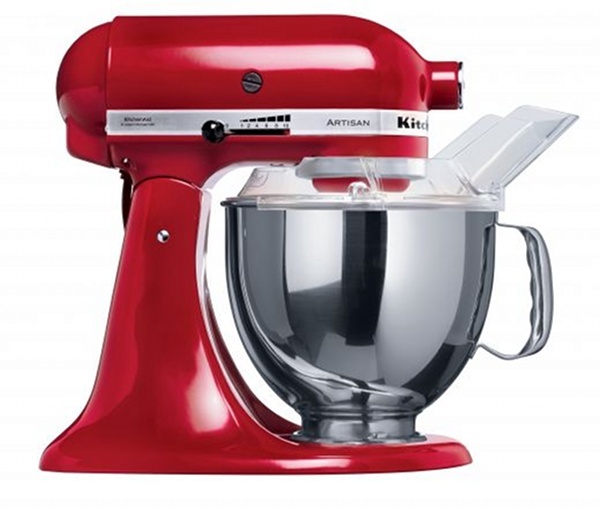 I get to write about some of the most cutting edge, just-released gear and it’s one of the highlights of my fabulous job to scan the web for new announcements of products and get them published with lightning speed. I could have easily filled my top five with the breaking news posts, but I’ve mixed it up a bit and included ones which pulled on the heartstrings too. The Bugaboo Donkey announcement post gets the top spot for being the most exciting post I’ve ever written. I was in the right place at the right time when the news broke and within twenty minutes of learning there was to be a much-awaited Bugaboo double pram, we published and Babyology readers were treated to the biggest pram news in years… or perhaps ever. 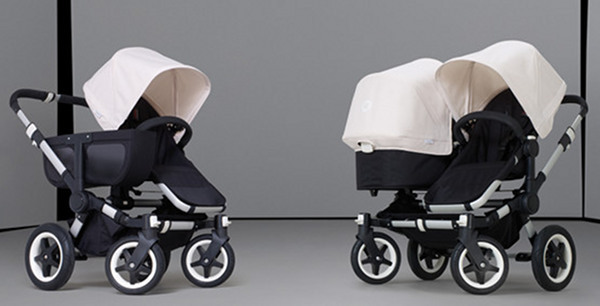 We think this mono-duo pram delight is set to revolutionise pram design. 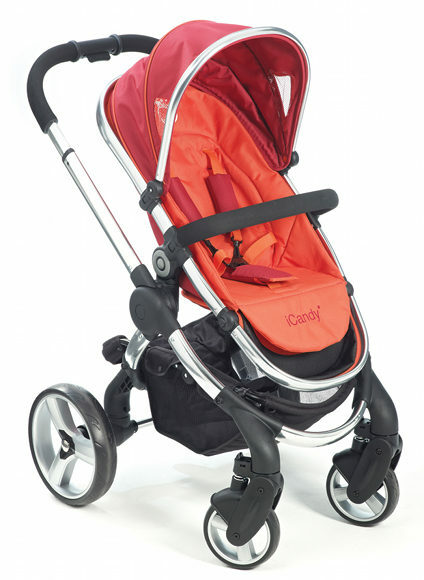 Consumers will expect more than ever from their baby carriages and Bugaboo have set the bar; and oh what a high bar it is. More than six years in the making and with the passion and dedication of the Bugaboo team behind it, the Bugaboo Donkey is a true design pioneer. I’m only half joking when I wonder how many extra babies will be born just to get one of these. Mother’s Day was tough in our house this year after the loss of a dear family member. Something that really brightened that time was gathering all the Babyology writer’s Mother’s Day wishlists and compiling them into the ultimate dream gift list. While we know that Mother’s Day is really all about those sloppy kisses and being allowed to sleep in, it is lovely to receive a gift too so these selections were made from the big-spend category right down to cheap and chic. I’m thinking for next year’s Mother’s Day feature we might ask Babyology readers to submit their wishlists! While we all daydream about winning those big ticket items, for many of our readers, that dream actually comes true. Our amazing monthly competitions are always worth $1000 or more and our newsletter subscribers have the opportunity every month to win. Our respect and admiration for our January winner Nicole, was catapulted sky high when she donated her prize of an iCandy Peach pram worth $1399 to a flood affected family who had lost everything in the January 2011 Queensland floods. It gave me immense pleasure to write about this generous, selfless gesture. 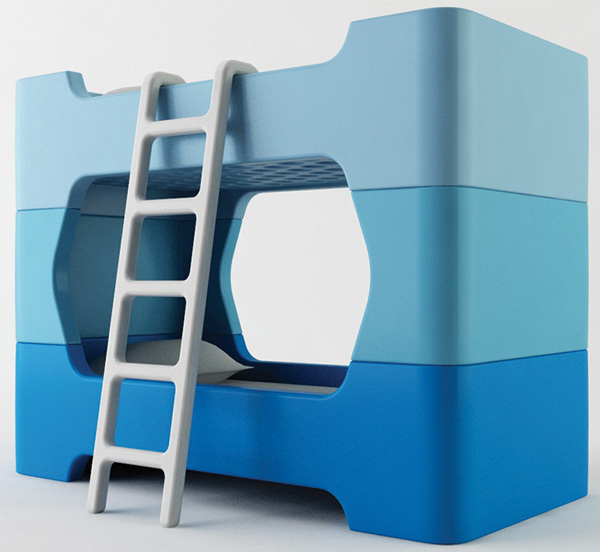 Marc Newson flipped the bunk world upside down with his marvellous Bunky bunk bed, made for fab design company Magis and shown at Milan Design Week. Having two rumble-tumble boys who would smash their heads and limbs on any kind of hard-framed bed, I love that this design innovation features soft rotational-moulded polyethylene. It’s modular too, so it can be bought and used as two single beds when the kids are too young for bunks. I think it’s genius and it remains top of my bunk list. I just hope they think to make one in red, vermillion and orange as well as three tones of grey. 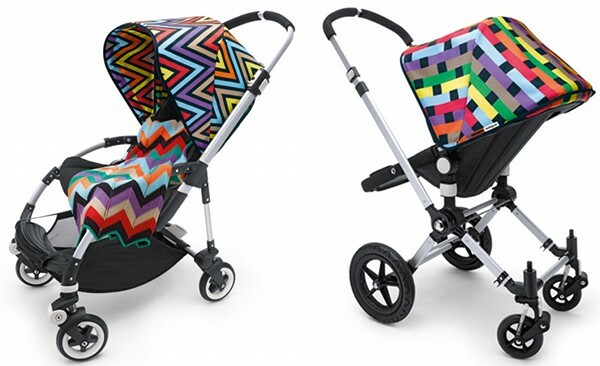 I am a devotee of bold colour and pattern design is a lifelong obsession, so when the Bugaboo meets Missoni collection was announced, it was love at first sight. Despite my youngest child getting beyond his pramming days, pram lust has not gone away and spotting a Donkey with the Missoni fabrics you see on the Bee up there might just make me faint dead away. Missed this one? 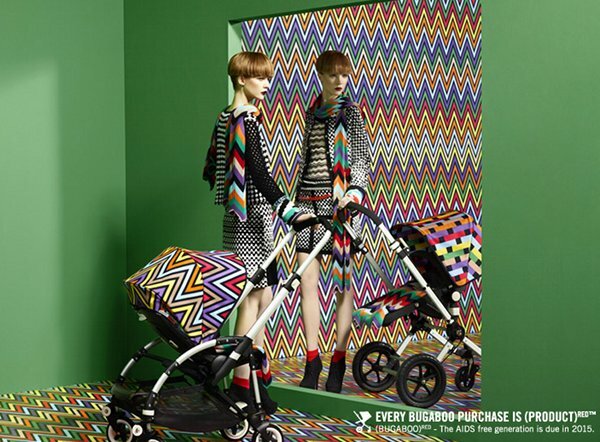 See the article linked above and the Bugaboo meets Missoni pricing for Australia. I’m so tempted to go on and list others but I’m limited to five! I hope you enjoyed them as much as I loved writing them.